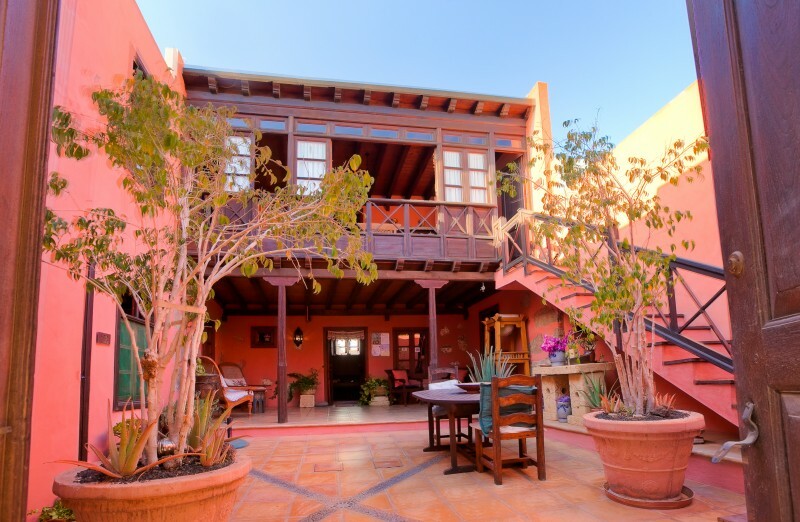 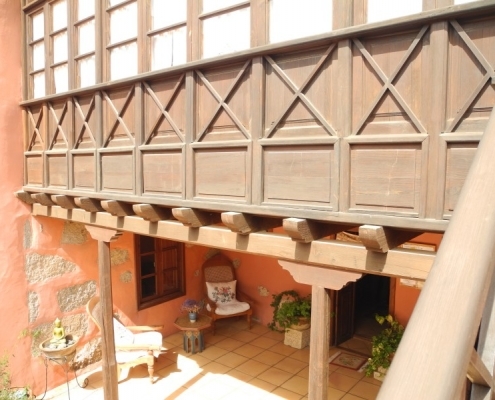 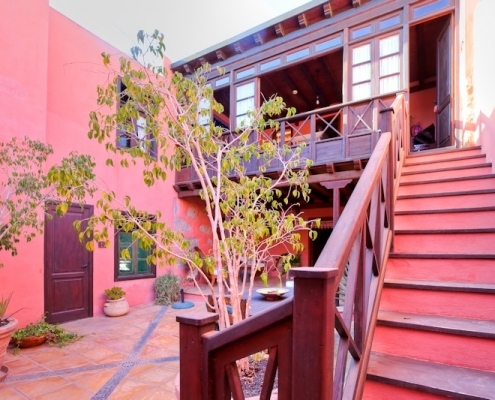 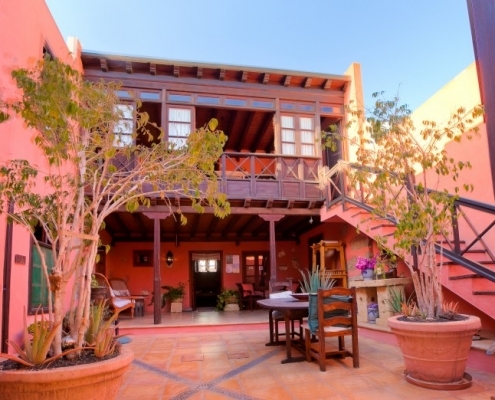 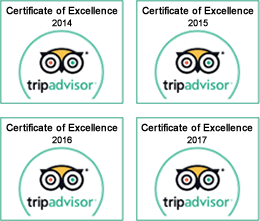 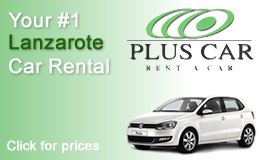 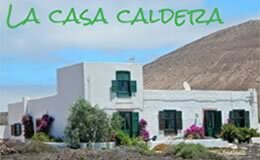 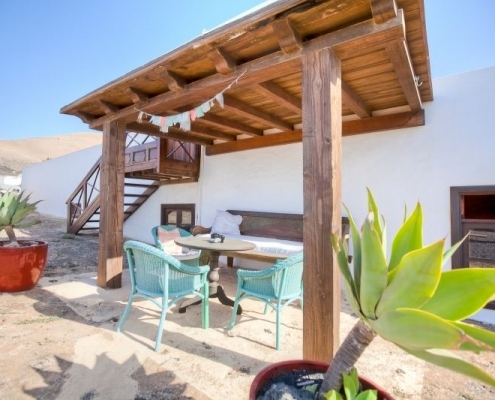 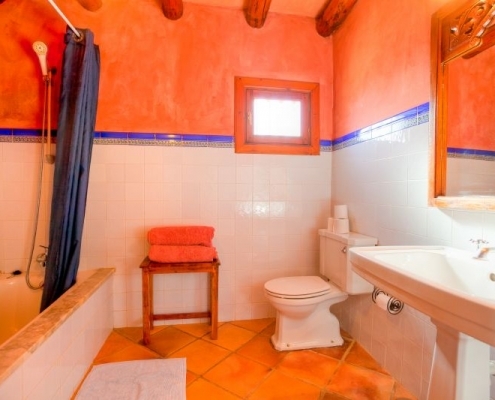 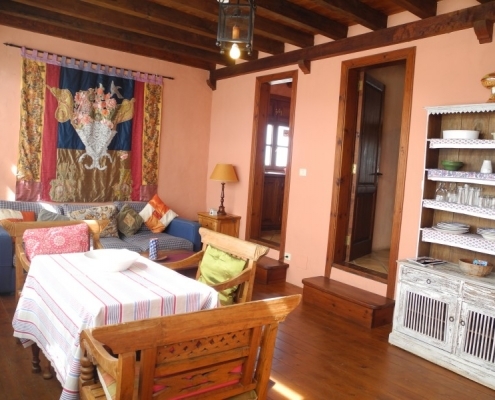 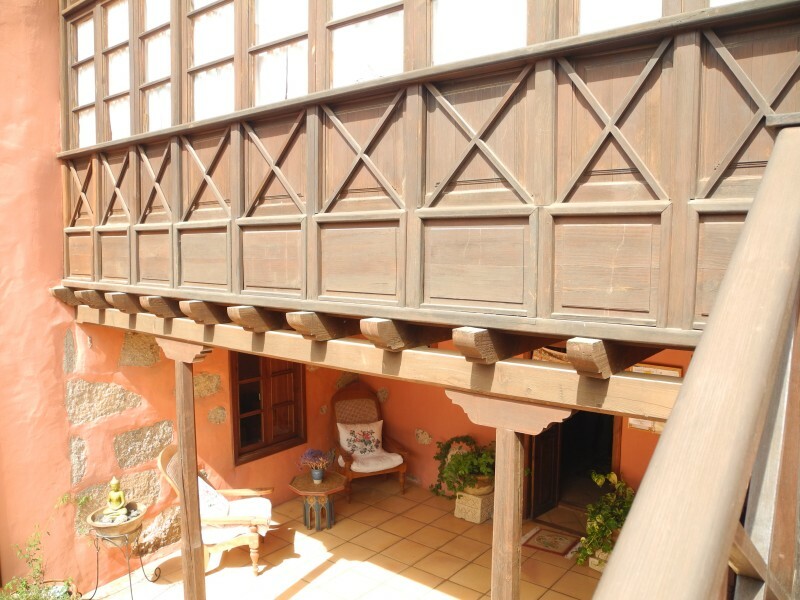 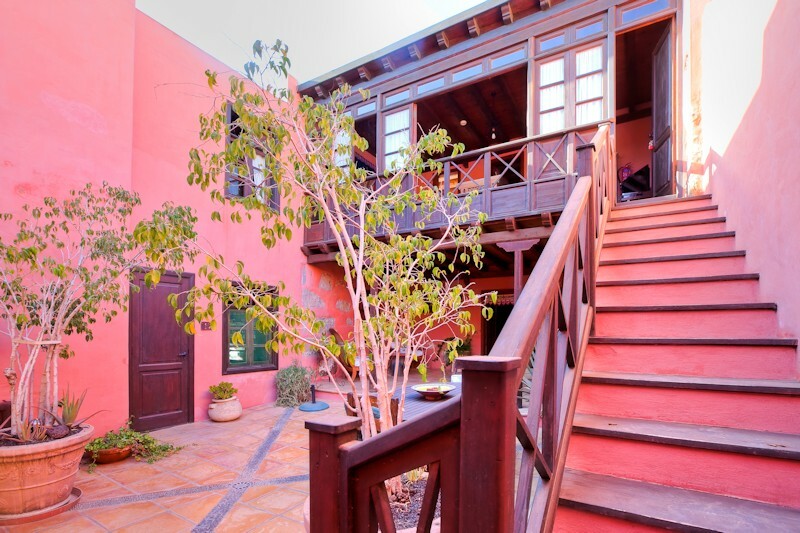 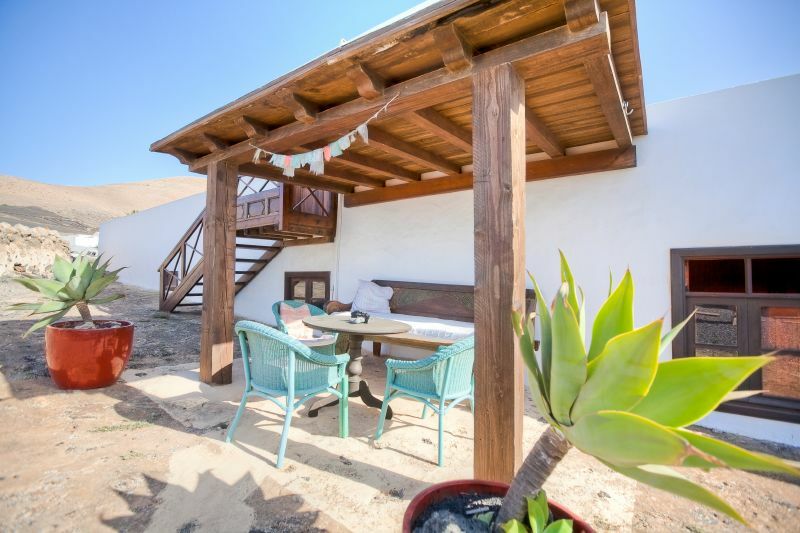 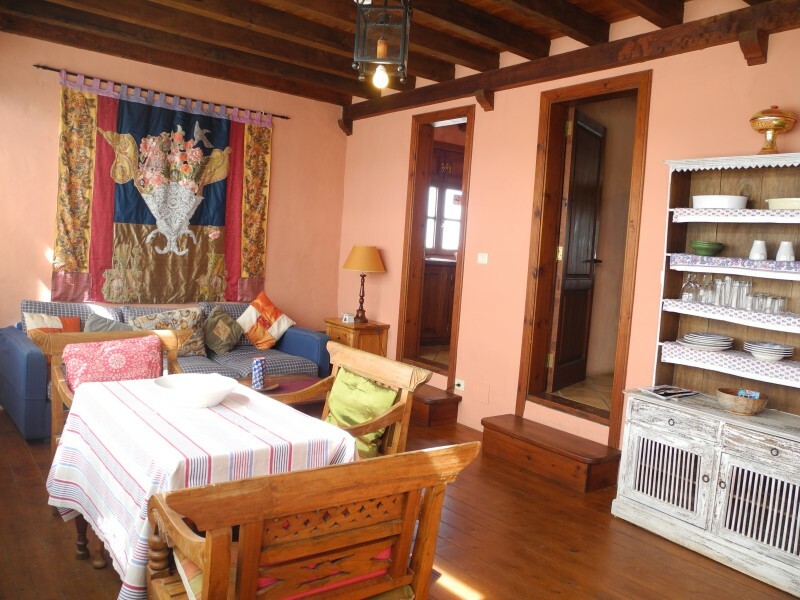 Situated inside the Canarian patio, this suite is accessed using a beautiful wooden staircase. 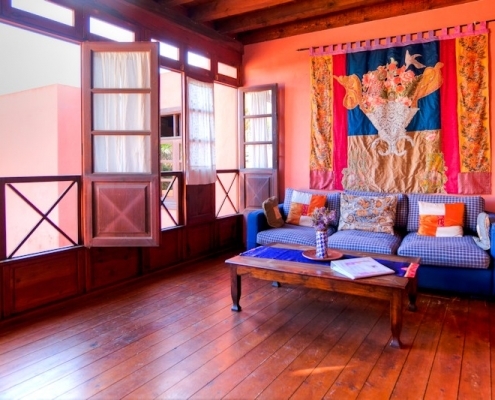 The lounge is made up of an enormous wooden balcony which, when opened in the morning, lets in the full glory of the morning sunshine and fresh air. 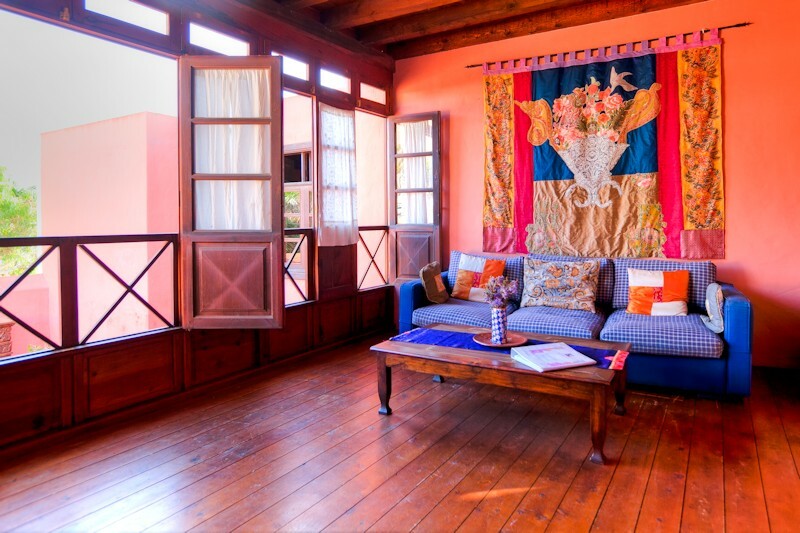 There is a sofa bed covered with beautiful fabrics. 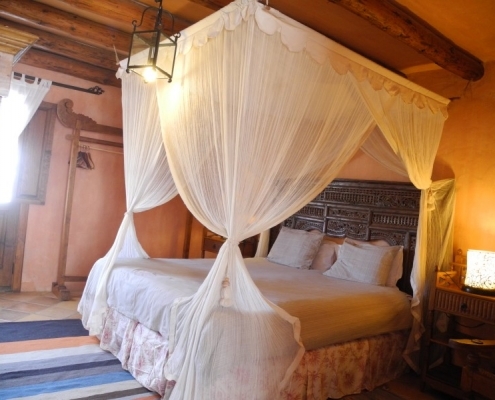 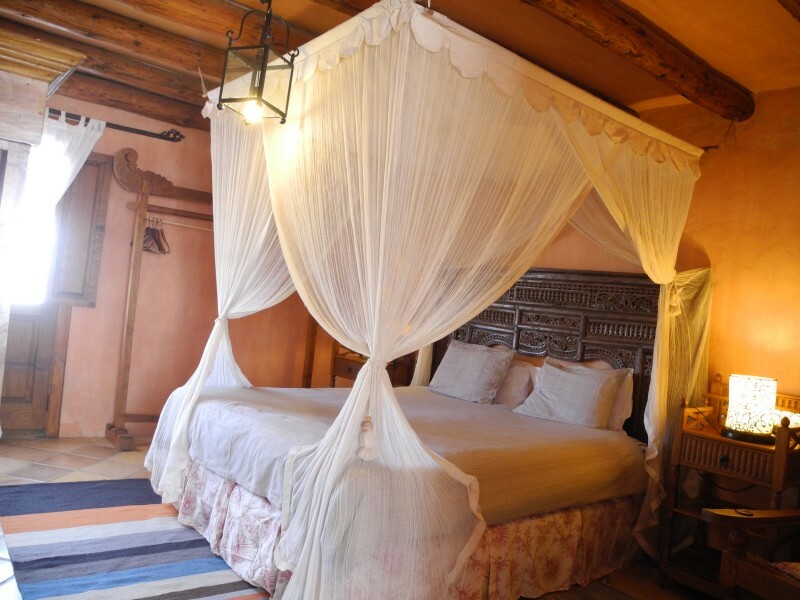 The wooden roof and floors along with the mosquito nets over the beds create a very romantic feel to the bedroom. 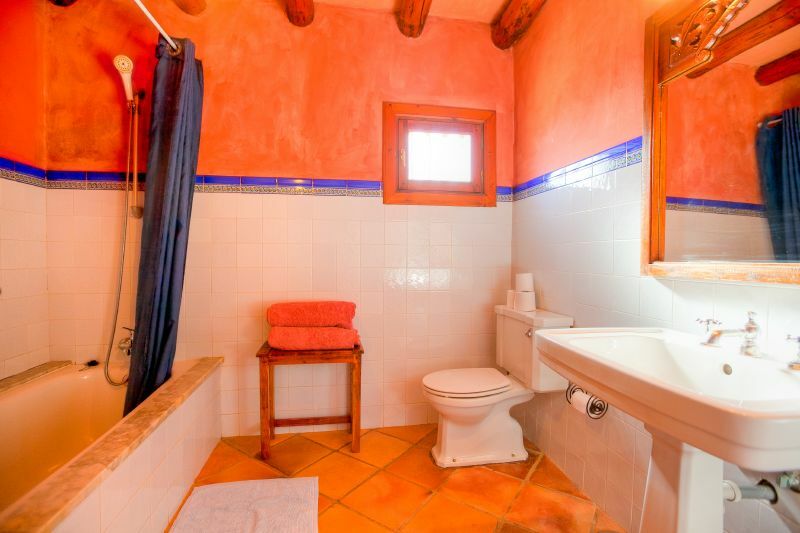 The bathroom has antique style taps, sinks and marble surfaces. 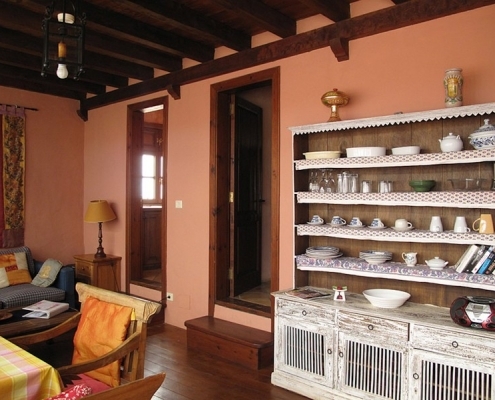 The kitchen has Moorish tiles rescued from an Andalusian patio. 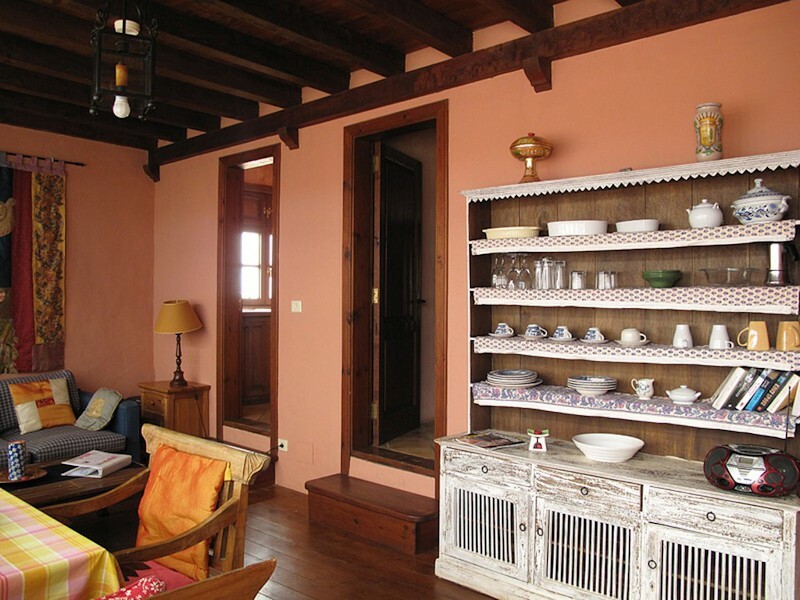 The dining room has a large dresser displaying the crockery, cutlery and other ornamental pieces. 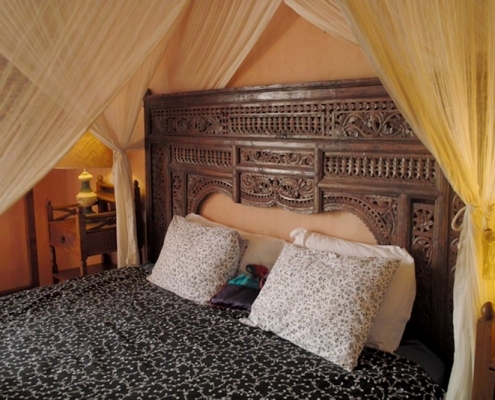 Sleeps 2 people main bedroom in queen size bed. 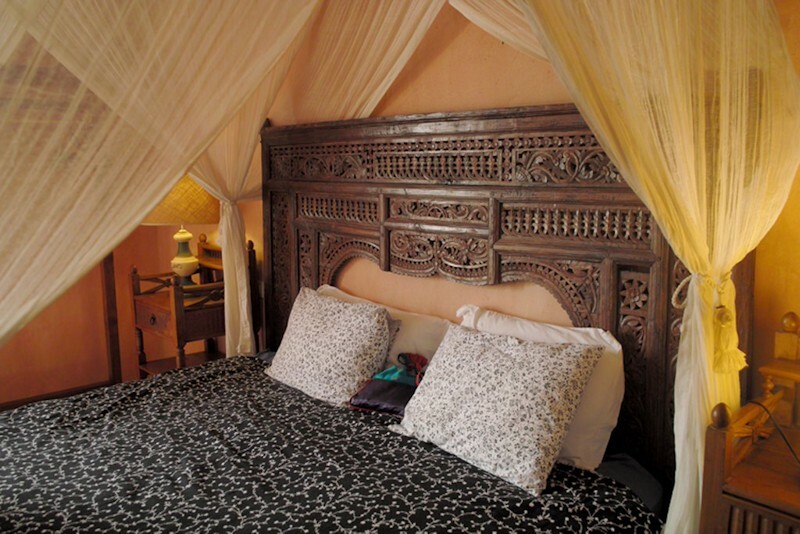 1 person or child sofa bed (€15 extra).